Do you need to remove burrs from the holes or passages in a metal part? For simple applications, such as large holes or simple passages, manual polishing or electrochemical deburring might be sufficient. But the more complicated the shape of your part, and the more exacting the specifications for the interior geometry of the part, the less satisfactory these methods become. Abrasive Flow Machining in Dania Beach FL. Surface Stress Relief:EDM recast layers can be removed to eliminate risk of failure on highly stressed components. Polishing: With abrasive flow machining in Dania Beach FL, every millimeter of the workpiece can be polished evenly to deliver the desired surface improvement. Geometry Optimization: The shape of interior passages in engines, turbines, pumps, and hydraulic parts has a big impact on performance. Abrasive flow machining can help smooth and shape passages to optimize fluid and gas behavior. Our process is also ideal for enhancing precision through passage dies. Deburring: Even the tiniest metal burrs can interfere with the performance of a part, or even put human health at risk in the case of burr trapping bacteria in a food processing or medical component. With abrasive flow machining, burrs can be removed without risk of damage or contamination to the passages in the part. The polymer media will carry them totally away. 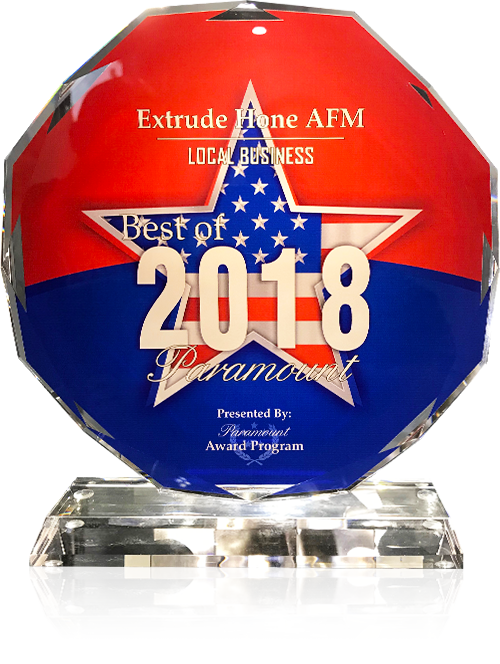 Extrude Hone AFM is a 40-year industry veteran. 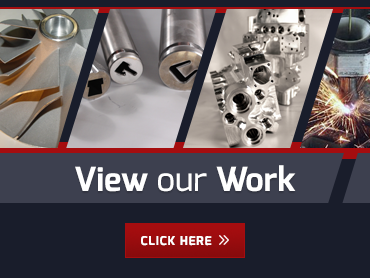 We know abrasive flow machining in Dania Beach FL and we are confident we can deliver the high quality improvements you need.Call us at (562) 531-2976 or contact us online to get a quote or to learn more about partnering with us.